In our latest round-up, we look at an AI-driven enhancement to Microsoft Excel, lifestyle changes that can extend your lifespan, free data analytics courses, diet advice algorithms and more. Here are interesting data news stories, articles and resources we found over the last 30 days or so. Microsoft is using AI to allow you to take a photo of a spreadsheet and import it into a working Excel document. Available to Microsoft 365 users, you’ll be able to do this via an app on either Android or iOS. Read the full story on The Verge. This interesting and entertaining visualisation from Information is Beautiful digests several articles on lifestyle changes and their impact on increasing your lifespan. It shows the extent to which each change could help, breaks down any changes that are more relevant to men or women and shows how much each piece of advice is backed up by solid science. View the full graphic here. This is a fascinating article by Eric Colson, the Chief Algorithm Officer at Stitch Fix and previously the VP of Data, Science and Engineering at Netflix. Largely through the writings of legendary economist Adam Smith, the world of business sees specialisation as they route to productivity. However, in this interesting Harvard Business Review article, Colson argues that over-specialisation can sometimes, including in areas of data science, bring delays and inefficiencies. There’s no excuse not to up your data analysis skills with the range of free courses on the topic available via MOOCs (massive open online courses). This list by Study International highlights 3 of the leading data analysis MOOCs, plus a great value, low-cost course packed with video tutorials over at Udemy. You can say goodbye to generic, one size fits all diet advice like the food pyramid that’s been kicking around for decades. In a New York Times article by cardiologist Dr Eric Topol, he recounted his involvement in a recent 2-week experiment where his health was analysed alongside his food and drink diary in order to generate personalised advice based on an algorithm. The problem with diet advice that is based on the habits of long-living people from around the world is that the studies are observational and reliant on anecdotal evidence from participants, without demonstrating true cause and effect with scientific foundation. The reality is that everyone has a unique internal environment with even 1,000 different species of gut bacteria adding their own variables to the mix. Scientists are now trying to harness the power of artificial intelligence to crunch billions of data points from all these variables from thousands of people to find what should be the best dietary advice for each person. 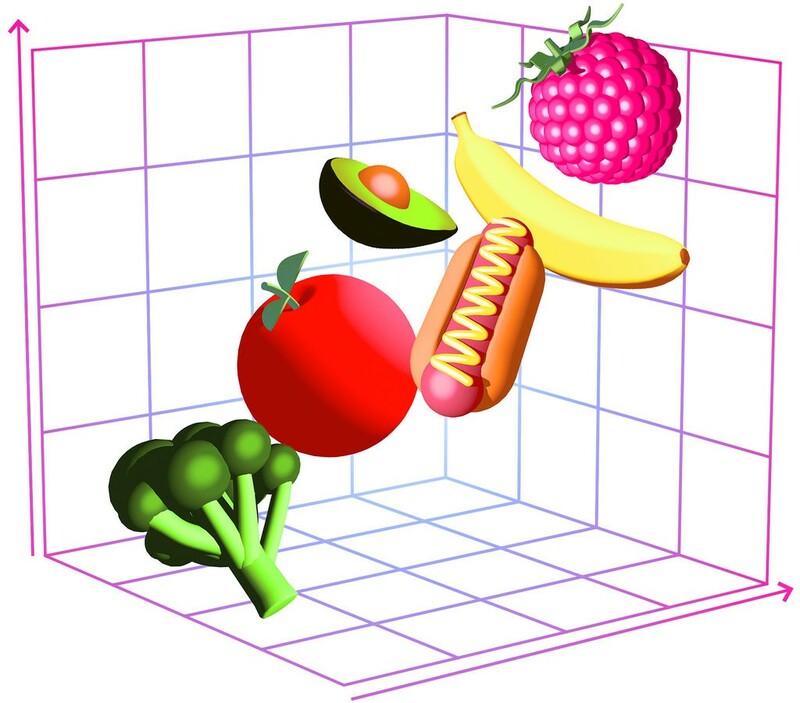 The New York Times article on The AI Diet is well worth a read. Buzzfeed News reported that a data scientist decided to leverage his skills in automation to become an Instagram Influencer. 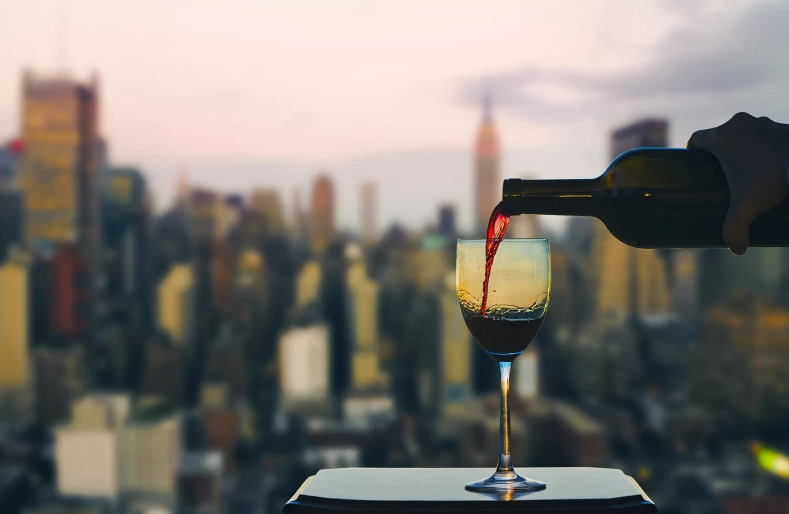 The article explains how he quickly amassed 25,000 followers of his New York focused account, and was able to earn free meals from restaurants looking to get in front of his local audience.